Miami In Focus Photo Gallery of the Strawberry Fields Dakota W72 in Central Park. 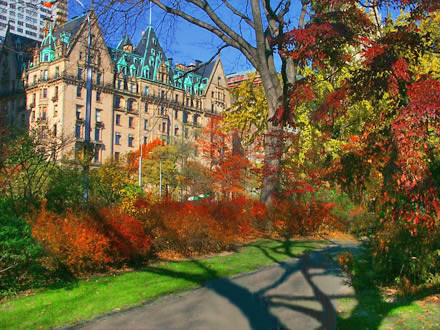 The Dakota stands directly opposite to the Womens' Gate entrance to Strawberry Fields on West 72nd Street and Central Park West. This is the route so familiar to John and Yoko in their frequent journeys into Central Park. Built in 1880 by the architect who designed the Plaza Hotel a building with similar features it was New York's first luxury apartment building. 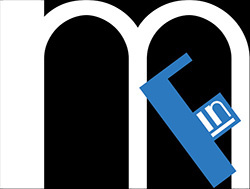 Oddly enough for all its original prestige it was surrounded by slums yet its 65 luxurious apartments with its many celebrity owners were situated directly opposite the newly created Central Park some with spectacular views of the fields so cherished by John and Yoko and the Lake beyond. Some of its inhabitants have included Judy Garland, Leonard Bernstein, Lauren Bacall and Boris Karloff. 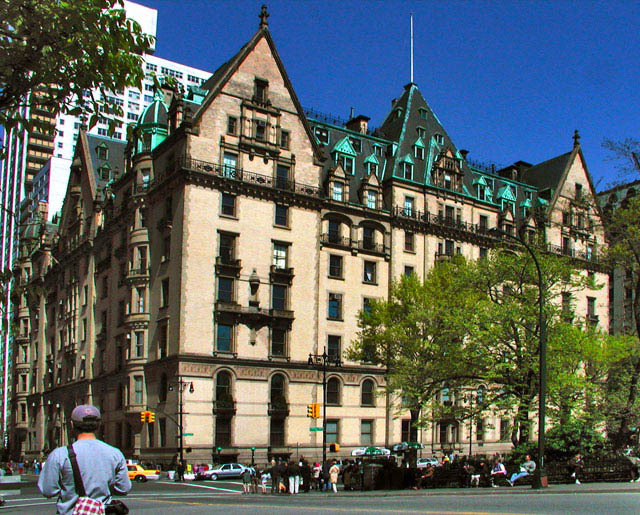 Yoko Ono still maintains a residence at the Dakota.